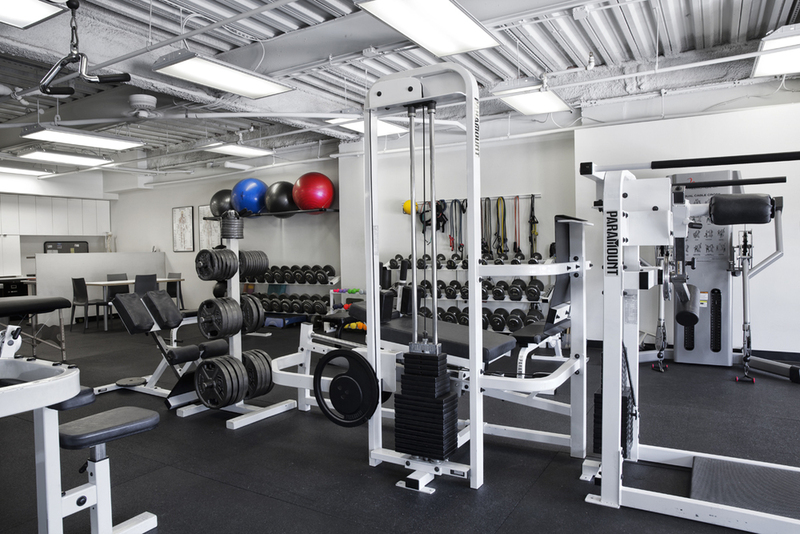 We are a quiet, low-volume, Personal Training Studio in the Central Medical District of Austin, Texas. We've been taking care of Austin's health & fitness needs for over 15 years. fitness on Fifth. it's personal. Fitness on Fifth, one of Austin Texas’ most premier Personal Training Studios was founded by Tim Green and Paul Touey in 2000. Fitness On Fifth works with clients of all kinds, including those wishing to excel athletically, those with chronic injuries, pre and post surgery patients, the elderly, as well as those looking for overall health and fitness. At Fitness on Fifth we are especially skilled at helping people who may be apprehensive about exercise or intimidated by a typical gym setting. By applying our knowledge of proven, sound, science–based exercise mechanics and progression techniques, we have proven time and time again that we can help anyone improve and maintain a good state of personal health and fitness. The Fitness on Fifth trainers hold various degrees Bachelors and Masters in Exercise and Sports Science as well as Biomechanics, Kinesiology and Health and Fitness Management. Our highly experienced staff also holds numerous nationally recognized certifications, including American College of Sports Medicine, American Council of Exercise, Medical Exercise Specialist and National Strength and Conditioning Association. All of our trainers stay current in the field by attending various seminars and workshops that focus on biomechanics and how that applies to exercise science. Our team's collaborative efforts have garnered Fitness on Fifth recognition among the orthopedic and physical therapy communities in Austin as THE "go–to" personal training studio for injury prevention, balance work, and medical exercise. Tim Green is originally from the Texas Hill Country. He holds a degree in Health and Fitness Management with a minor in Exercise Science from Texas State University. He has multiple certifications within the Health and Fitness field and is a Guest Lecturer on Kinesiology at both Southwest University and The University of Texas in Austin. He values seeing clients progress and improve their health, strength, balance and overall fitness which allows them to live a higher and more fulfilling quality of life. Contact us to today to book your free initial consultation. We look forward to hearing from you. We do our best to reply to all inquires within 24 hours. There are no memberships at Fitness on Fifth, We work with our clients by appointment only. Call us to set up a FREE initial consultation. Corner of 35th and Jefferson. Free Parking Available.